Looking for something beyond the normal session? Session Themes are a fun and unique idea for pet photography. Normal sessions are lots of fun, but themes add a fabulous element to your session, and great for a photobook! Beach. My favourite place! Afternoon is usually best for those types of images, though early morning is also great. 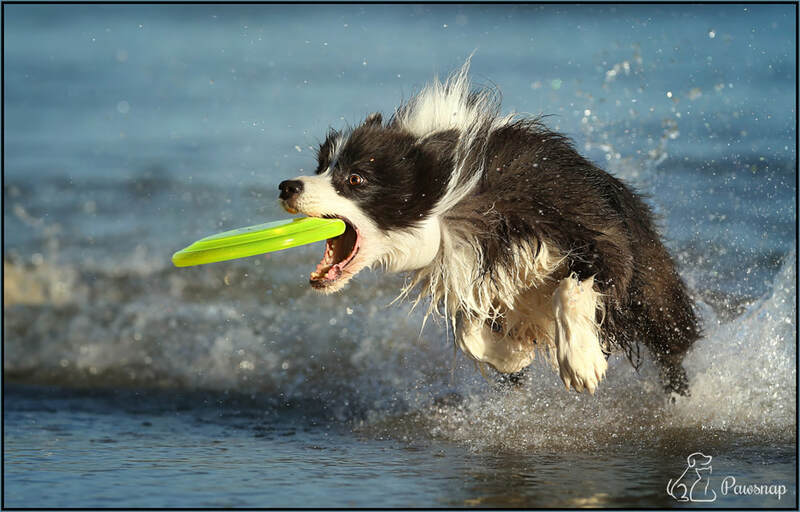 If your dog loves to chase a ball, or disc, and loves splashing in the shallows, this is the shoot for you! Country themes are done in Marburg, a small country town just out of Brisbane, heading west. Some images are taken in the town, and then we move to dirt roads and country paddocks for backgrounds. Dress up in some cowboy boots, jeans, checked shirts and hats and your dog can have his own scarf as well! Op shops are great places to pick up some of the gear if you don't have them, and I have a small selection as well. City themes incorporate the city as the backdrop, and Brisbane is a beautiful city. ​There are several options... to wander along the river boardwalk towards Southbank, and have the city as the backdrop, as well as the main bridges into town. Chic can also come into play with the right dog, bring your stilettos for some fun shots. We can wander along under the Kangaroo Point cliffs as well. Street themes.... your favourite suburb, West End, Roma Street Parklands, places with steps, gardens, cafe's, playgrounds, alleys. There are a lot of options out there. Here we just walk along, and look for opportunities as we go. Where I live. Here we do your home, and then the neighbourhood of your home, where you go for walks etc. Your Own theme (like sports). If you have an idea you would like to do, or would like to choose a different spot than I have listed, please contact me. I love new ideas! *Some conditions will apply to the suitability of the chosen theme.